I'm looking for a suitable tenant to rent my apartment in Pangsapuri Prima Cempaka. 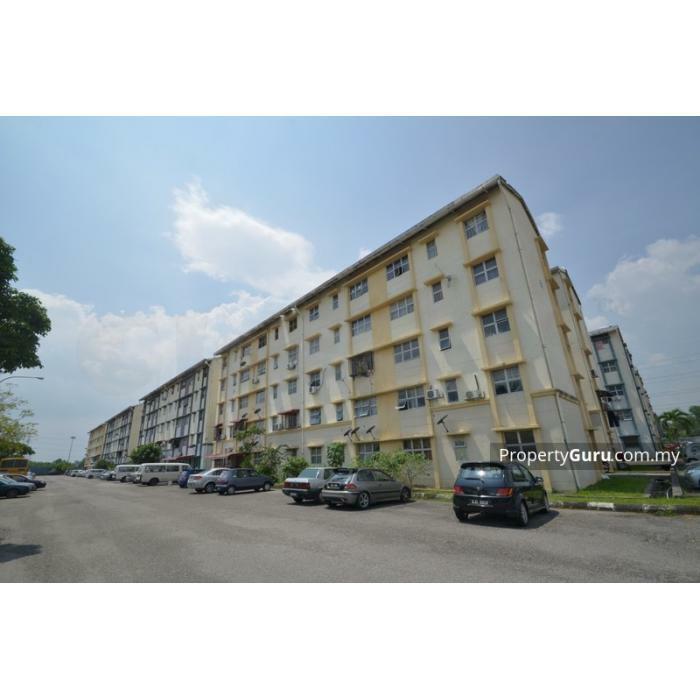 It is located 5 minutes drive or by bus to Kajang town, close to future MRT. Got bus stop in front of the apartment. Amenities include mini markets, restaurants, etc. Suitable for working people in Kajang, Bangi or Putrajaya. Rental is $ 600 per month for the whole house. 2 months deposit and 1 month advance. Utilities deposit $300.